Can anyone tell me what the non-cycling lifetime of a lead acid cell(s) is, under some kind of float or trickle charge? trickle charge is always available, so self discharge of the cell(s) is not a problem. The largest unknown to me is showing that the lead acid cell(s) can last 10 years under trickle/float charge and still be relied upon. Shelf Life of Lead Acid batteries is not a common spec as they are prone to sulphation from lead and antimony which insulates the electrode and raises ESR by orders of magnitude. 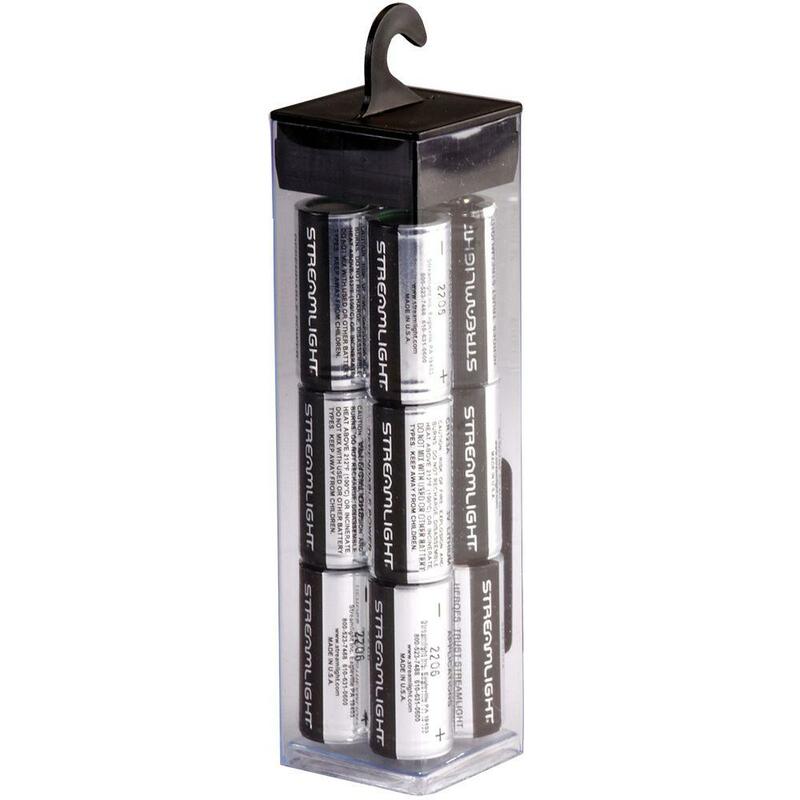 Only battery supplier with test results to backup their claims can be replied upon as process contaminants influence the results. I might consider major brands and ask for R&D test reports for shelf life. from my experience, some small pulse discharged boxes are effective in preventing the rate of sulphation under a float charge as well as breaking down sulphation and restoring the specific gravity. may be cheaper since no charger, but cell costs and reliability vary greatly. Fusing each string or using PTC polyfuse would be prudent. The problem with LiPo cells is that shelf life reduces with > 2/3 SoC so they ship them with 50% to 66% SoC. Shelf life may be less than 10 yr and depends on cell temp. Depending on need for fault detection reliability, a circuit to measure ESR and V drop with a 1ms pulse could be done every month with historical data and a failure threshold determined by design tests. but may be more expensive but then reliable, very the ESR specs with shelf life report, so perhaps fewer Parallel strings. Not the answer you're looking for? Browse other questions tagged lead-acid reliability lifetime or ask your own question.